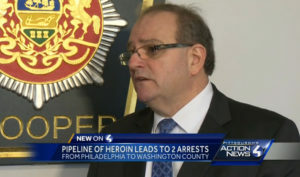 Pennsylvania State police have arrested two people who are believed to be responsible for the “pipeline” of heroin coming into Washington County. The county has been facing a health and safety crisis from the large amount of heroin and opioids use. Arrestees Talbert Hill-El and Jose Alicea, both of Philadelphia, were the source of up to 35,000 doses of heroin coming into the county within less than a year. The district attorney and police used an informant and were able to arrest the pair in a ‘buy-bust’ operation. 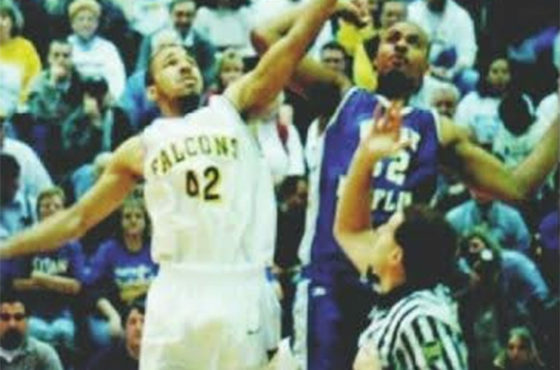 This was part of a long ongoing investigation in the area. “We’re committed to getting not only the drug traffickers that are operating in Washington County, but the drug trafficking organizations and the suppliers that supply those people from outside of our area,” said Captain David Heckman, Commander of state police Troop B. Both defendants were booked into the Washington County Correctional Facility on 250k bonds. 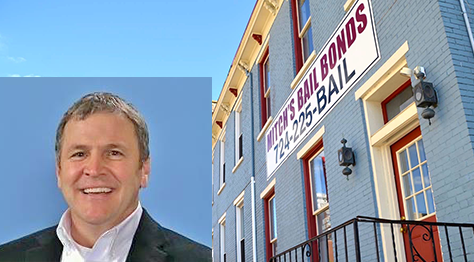 Original article: Washington County probe snares 2 alleged drug suppliers to Western Pa.
Mitch's Bail Bond blog offers local community news, bail bond industry updates, crime and news stories and more. Mitch's Bail Bonds: (855) 711-2245.